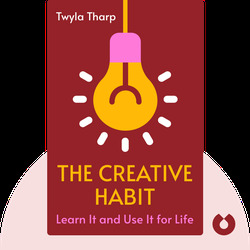 In The Creative Habit (2003) internationally acclaimed choreographer Twyla Tharp shares the approaches, habits and routines that keep her creativity honed and active. 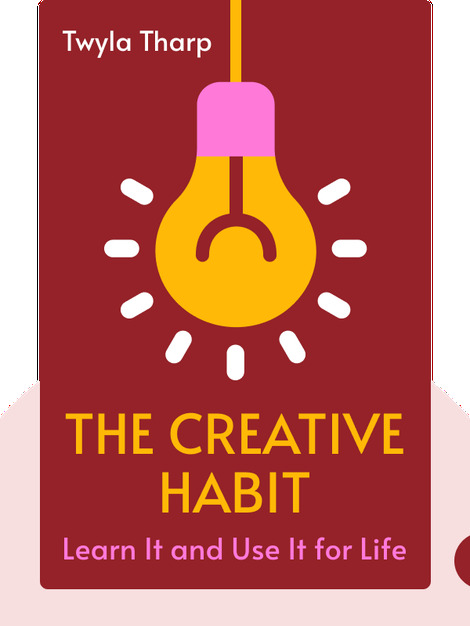 Drawing on her own experiences with creative projects and overcoming creative hurdles, she offers simple exercises and specific examples that can help you tap into your individual creativity and achieve your goals. Twyla Tharp is an award winning American choreographer who has created 130 dances for her company, as well as for dance companies in Paris, London, Stockholm, Sydney and Berlin. She has won two Emmys and one Tony award, and has also worked on multiple well-known films, including Hair and Amadeus.